Inspired by nature and physics, Aeratron’s AE+ Series fan is available in a two- and three-blade design. Redefining the concept of the ceiling fan, Aeratron’s AE+ Series makes energy inefficiencies, intrusive noise and aesthetically unappealing appearances a thing of the past. Inspired by nature and physics, the fan features 3D aerofoil ABS blades with a patented self-balancing system and a highly efficient DC motor. 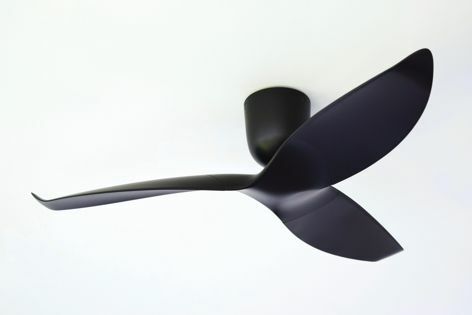 The fan is whisper quiet and uses 75% less energy than a traditional ceiling fan.